Project Management & Contract Administration, including overseeing the project to ensure compliance with relevant British Standards and Building Regulations Approved Documents. 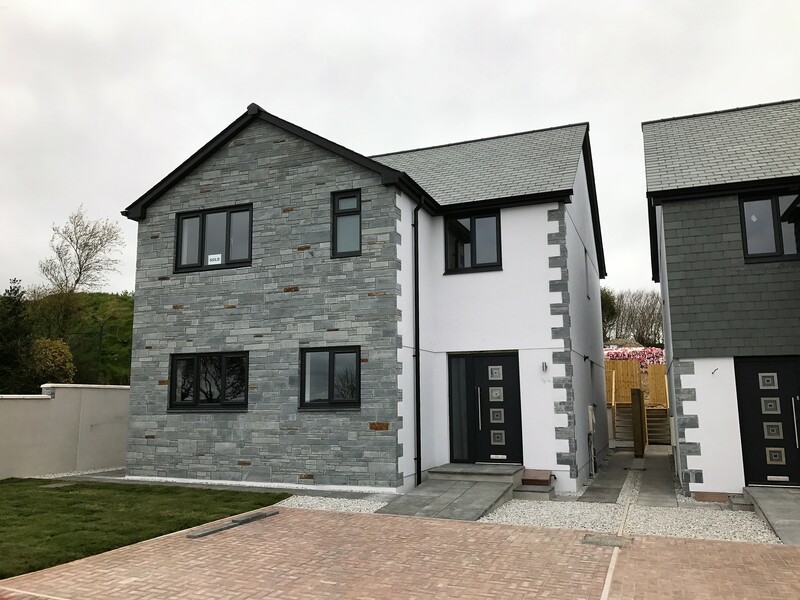 We were instructed to provide full Project Management and Contract Administrative services for the construction of this modern, high quality dwelling. 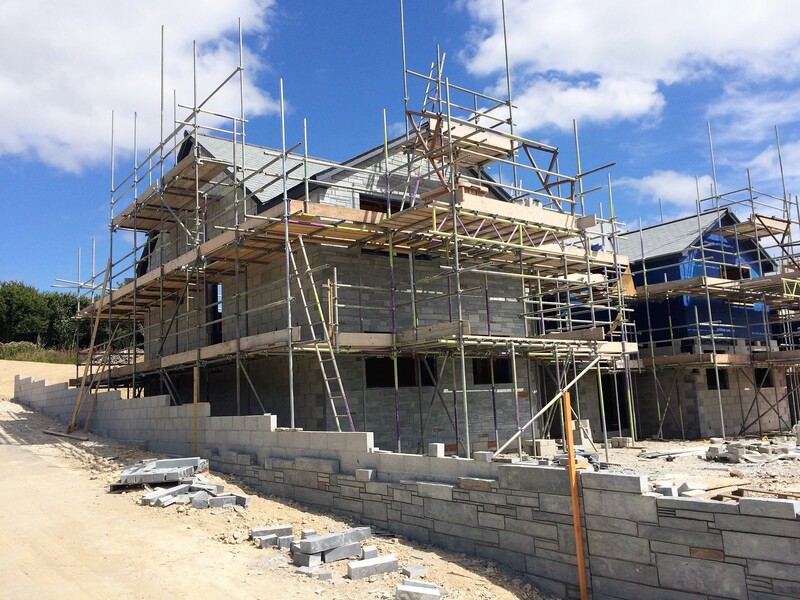 A detailed Schedule of Works was produced, and following the appointment of the various trades, regular visits to site wer made to inspect the works, and answer site queries. The building was completed to a high standard, on time, and on budget.